Sachs Realty's Broker, Todd Sachs as well as Sachs Realty's REALTOR Margo Miller, are members of CCIM as candidates. The acronym CCIM stands for Certified Commercial Investment Member. A member who has earned the CCIM lapel pin, shows that the wearer has successfully completed advanced coursework in commercial real estate's financial analysis, market analysis, user decision analysis and investor analysis as well as demonstrates extensive experience in the commercial real estate industry. At Sachs Realty, we embrace continued education as a company. We understand the value of education and the importance of staying current with trends. This includes gaining knowledge and understanding of current market and financial conditions and familiarity of industries downsizing, obsolescence and growth. All of these considerations directly affect our clients and their commercial real estate decisions. 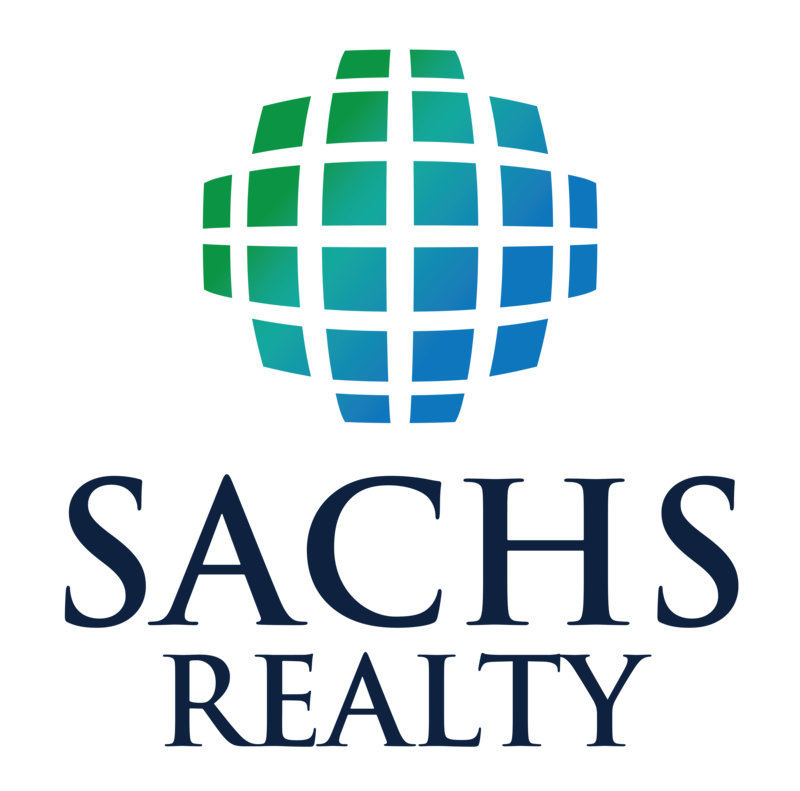 If you're interested in being represented by Sachs Realty for the sale, acquisition or leasing of commercial real estate, please contact us now and we'll schedule a confidential telephone meeting to learn more about your needs.